We’ve been seeing several great advertisements recently. Especially as the Christmas season creeps upon us, heartfelt and touching messages about family and love bombard us on all mediums. 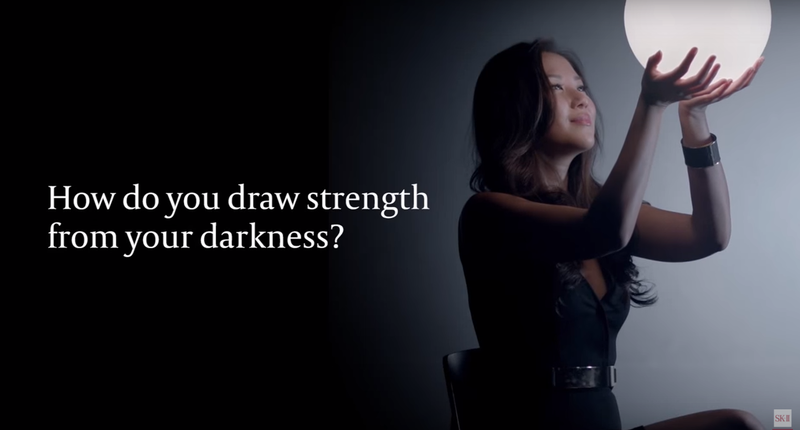 This latest SK-II video, however, touched on something much more serious. Krystal Choo, CEO and Founder of Singapore-based startup Wander, appeared in a SK-II video, opening up on an intimate topic — her struggle with severe clinical depression. The SK-II tagline “Change your Destiny” takes on new meaning as Choo shares her difficult journey overcoming depression, and drawing from it her inspiration to build Wander, the social app dedicated to helping single travellers meet with one another. In a Facebook post, Choo explained that she was not paid to endorse SK-II, but the decision to share her story was an easy one. The filming process, however, was not. Mental health can be a difficult topic to start conversations around. The stigma surrounding it still impedes many from seeking help, or even just reaching out to those who might. The startup world still remembers the shock when Autumn Radtke, CEO of Singapore bitcoin startup First Meta, committed suicide in Sept 2014. It unleashed concerns about “startup depression”, which was only reinforced by a study by Dr. Michael Freeman, a clinical professor at UCSF and an entrepreneur. The study linked higher rates of mental health issues to entrepreneurship. But Choo has shown that great work can be created from those struggles, and strength can be found from battle. It’s not startup depression we need to worry about, it’s depression itself. 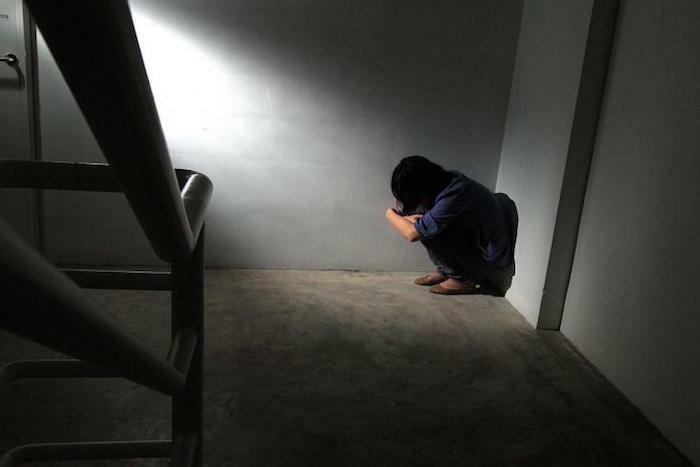 An estimated 5.6% of Singapore’s population are affected by depression during their lifetime, and that doesn’t include those who go undiagnosed thanks to stigma. According to the World Health Organisation, an estimated 350 million people worldwide suffer from depression, and yet people suffering from it feel like they’re alone. More support has been offered to those who may struggle with mental issues — Clarity, a mental health charity, started its operations in 2011 to support those with mild or moderate mental illness. The Singapore Association for Mental Health also provides a network of helplines and family support. However, much more can be done. According to a Straits Times article, there are currently only 100 general practitioners (GP) in Singapore trained to deal with mental health issues. Depression is something that’s difficult to talk about, so kudos to Choo for taking that big step. Choo’s video, according to her Facebook post, has been viewed 900,000 times. The English one has been viewed almost 80,000 times since it was posted in November. Hopefully, it will inspire others to open up about their own struggles, and remind each other that they are not alone. Seeking help may seem daunting and difficult. And before doing that, we need to learn to talk about it first.